SOUTHERN CALIFORNIA —If there’s one thing Southern Californians know, it’s a good boat show. Not to mention, we are spoiled with choice and 2018’s parade schedule was no exception. 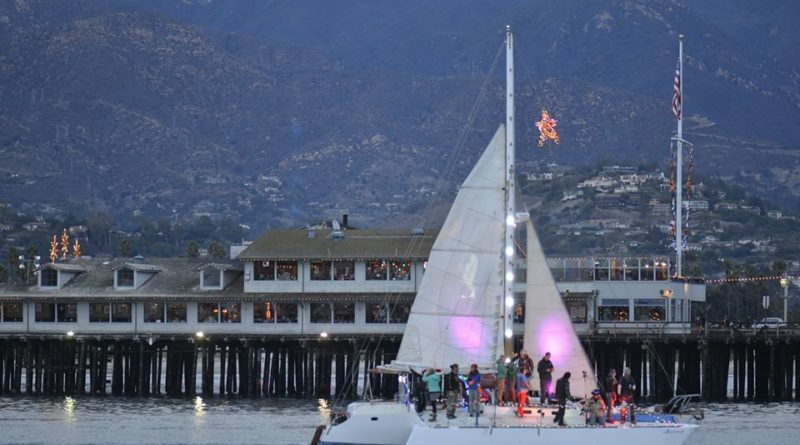 Though 2018 saw its fair share of major news stories, including one boat-parade-related item that saw an intoxicated young man steal a yacht during Newport Beach’s festivities, the fires did not see any cancellations this year. Boaters in Marina del Rey, Redondo Beach, Los Angeles, Long Beach, Huntington Beach, Newport Beach, Dana Point, Oceanside, San Diego, Santa Barbara and Ventura took to the waterways and decked their vessels with the brightest of lights and most festive of decorations to celebrate the holidays. Participating boaters in these floating parades win recognition or even awards for their efforts in creating a winter wonderland on water. The names released for a handful of the 2018 boat parade champions are listed below. May 2019 sparkle and congratulations to the winners! Humor and Originality: Fan Tail Jr.
Best Yacht Club Entry: Fan Tail Jr.